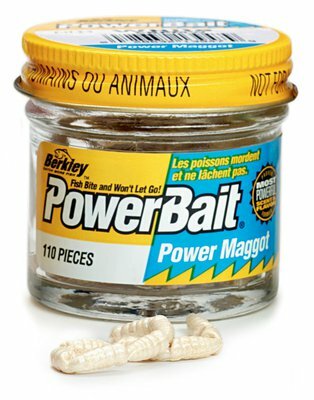 Berkley PowerBait Maggots/Pinkies/Nymphea are 100% realistic. They can be fished on their own or tipped off with the real thing, giving the perfect combination. 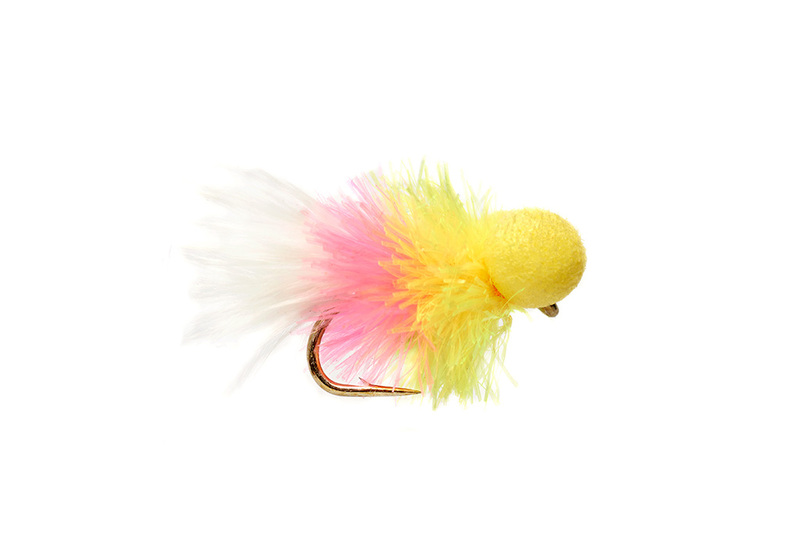 An ideal bait which can be used on the hook or hair, or maggot clip.